Hi…. Nice to see you. 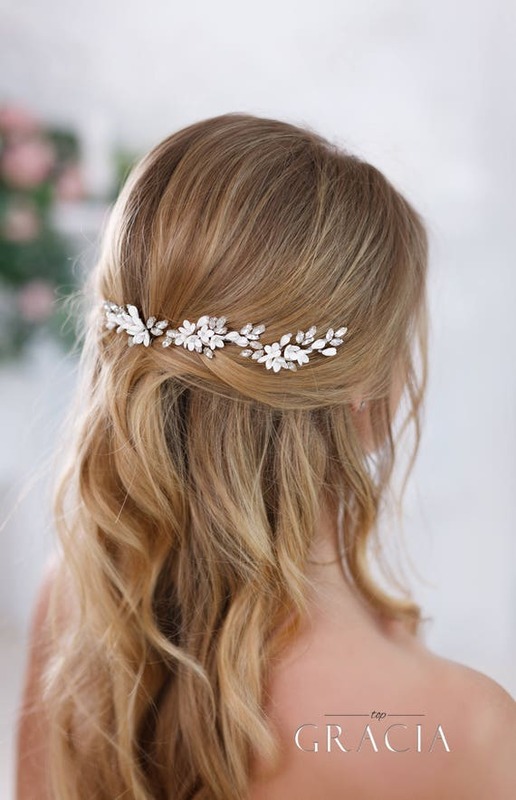 We all know girls look beautiful in their long hairs. 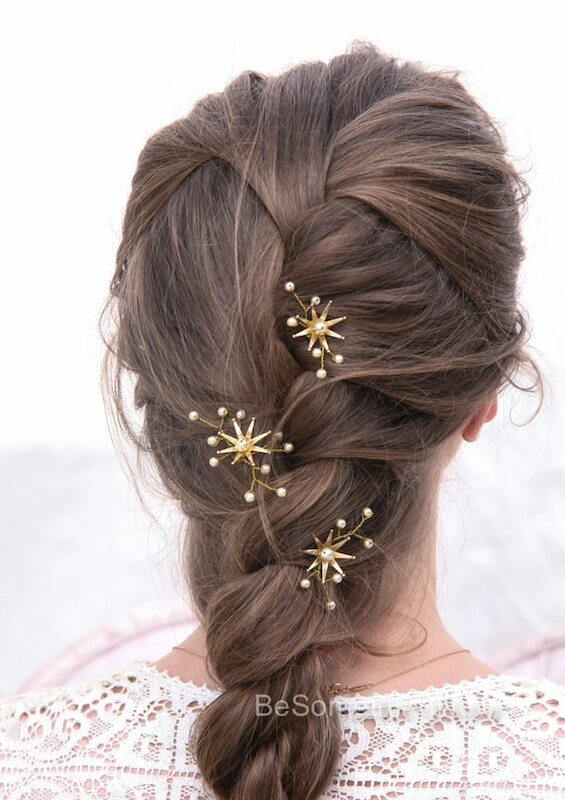 In order to keep the hairs in a tidy manner and make them look more elegant, hair pins are one of the options. 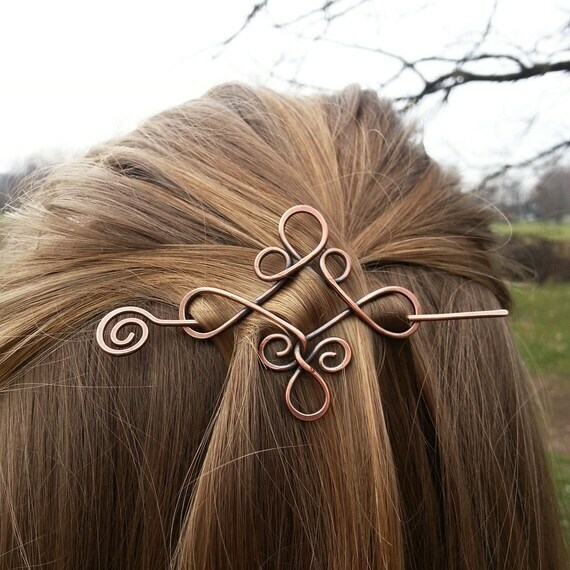 Hair pins comes in different shapes and designs, from very simple to very heavy…. 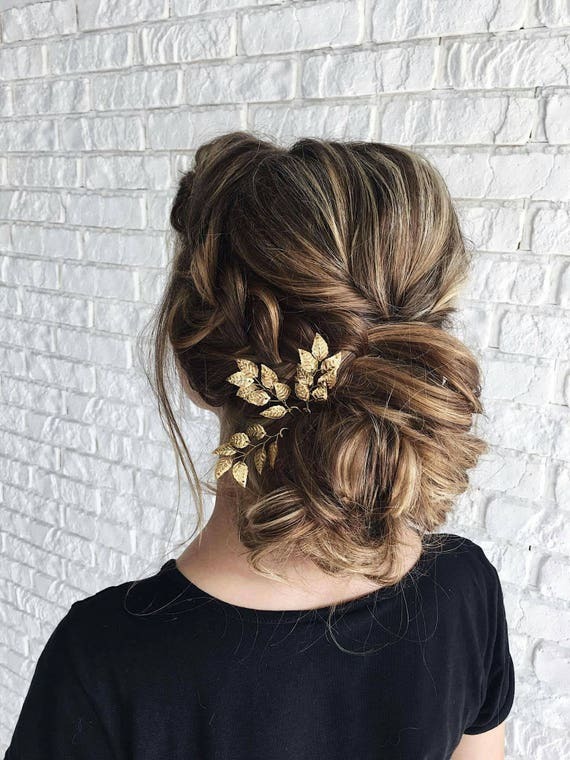 Hair pins are also the ones which get noticed, so selecting the correct one will do wonder…. 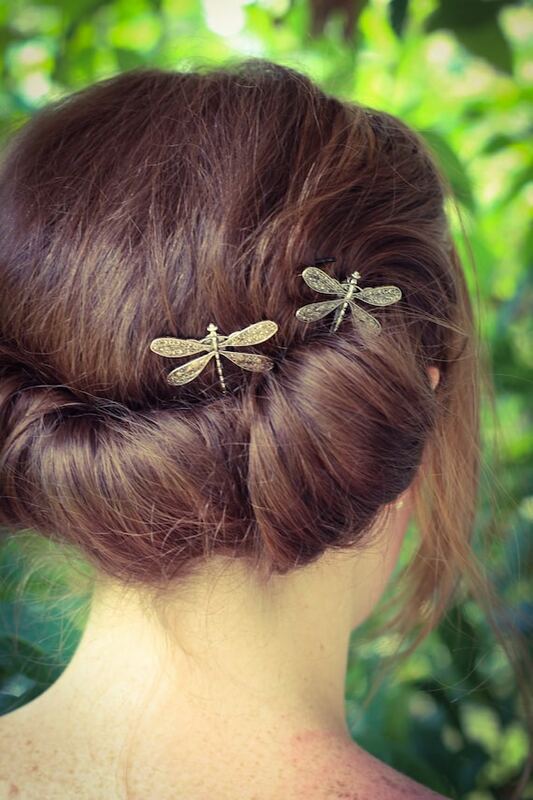 I have come across some good collection of hair pins on website http://www.etsy.com. 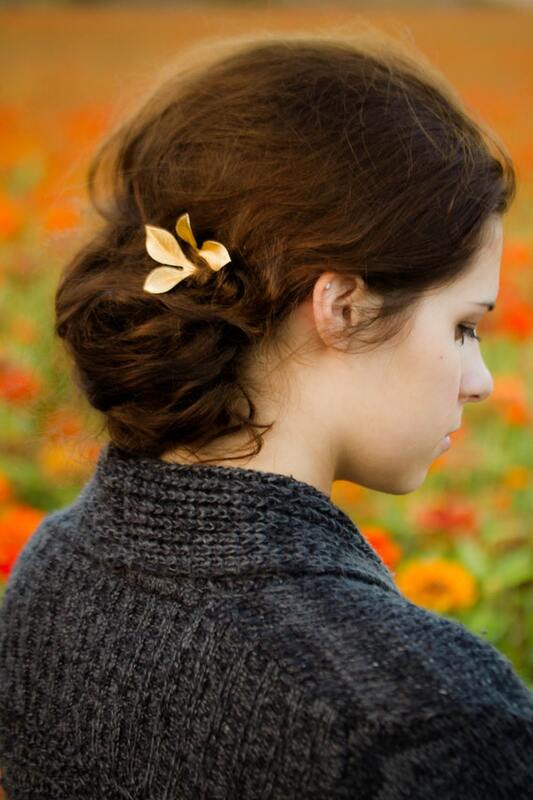 Lets scroll down and see together……..
Hope you like the hair pins shared here. Thanks for visiting my blog. In case you like me to search products of your choice please share your desire in the comment space.